Ann-dee's new EP, “Exile In Babylon," reflects the isolation one feels in relationships that don't always go well, and being out-of-step in strange new places. Glen Cove, NY - August 8, 2015 - Ann-dee's new EP, “Exile In Babylon," reflects the isolation one feels in relationships that don't always go well, and being out-of-step in strange new places. However, one can be reminded that one also needs to keep a positive attitude! Being "exiled" additionally is a reflection of today's contemporary indie music scene, where indies have to compete with the major labels, though independent labels are breaking through the barrier in recent years. The first track, "It's Like Nothing," is a metaphor for the pondering of making a difference with one's existence-followed by the more aggressive "Get Out," where the perceived abuser in a relationship-is told just that. "Rain," is an instrumental piece and reflects rainy days as part of life. "You're Sorry Now," is an upbeat alternative rock sounding song, with "What You Say To Me," as more of a kind of disbelief in a relationship. "So Crazy" also represents the reluctance yet acceptance and craziness of a relationship gone awry. "Sun" is a hopeful end. Mastered by Grammy-nominated engineer Fred Guarino at Tiki Recording Studios, Glen Cove, Long Island, NY. The album will be available on http://www.cdbaby.com, iTunes and Amazon digital music. 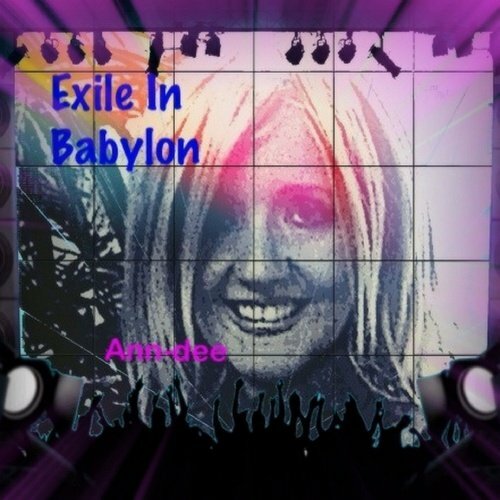 Subject: LongIsland.com - Your Name sent you Article details of "Long Island Singer Releases New EP “Exile In Babylon”"